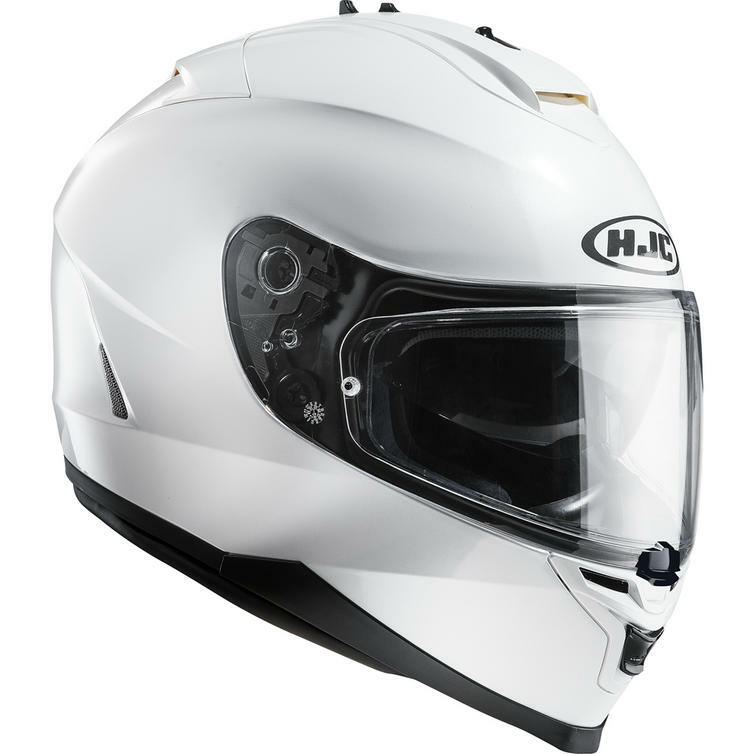 The HJC IS-17 Plain Motorcycle Helmet is part of the latest HJC collection. 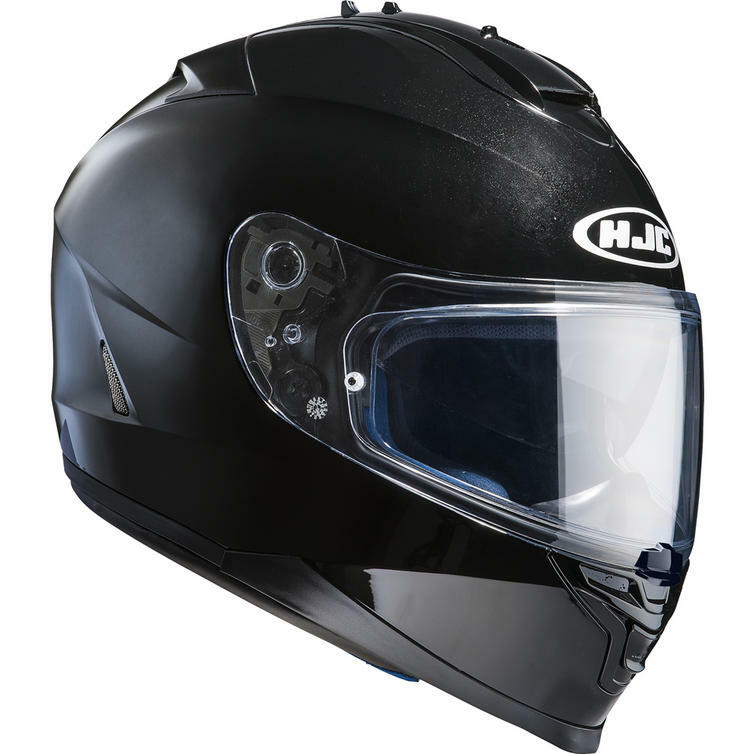 HJC's best value all-rounder comes with a quick release locking visor with Pinlock MaxVision anti-fog system provided. It also benefits from an internal sun visor and an anti-allergenic Nylex wicking liner. 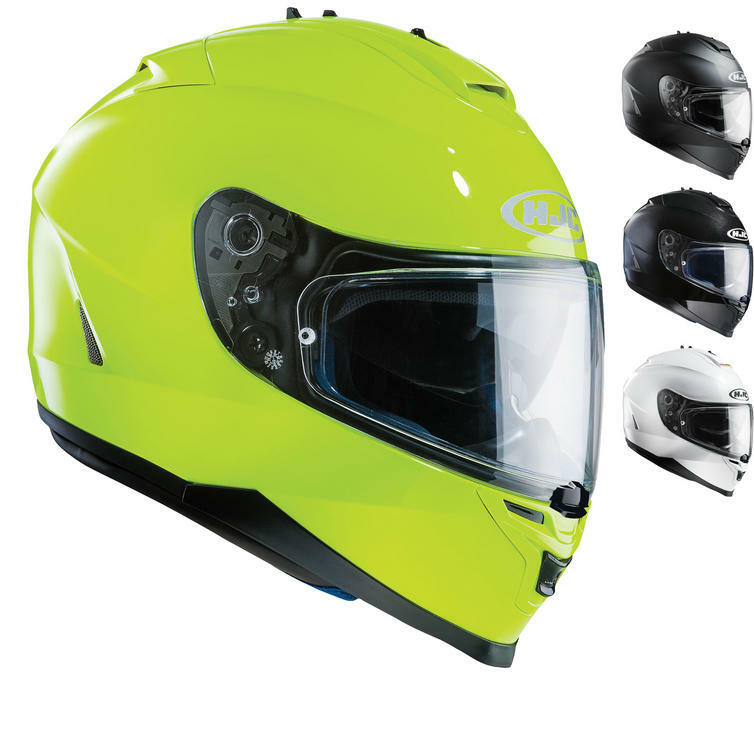 The IS-17 Plain motorbike helmet is ACU Gold approved for use on the track.